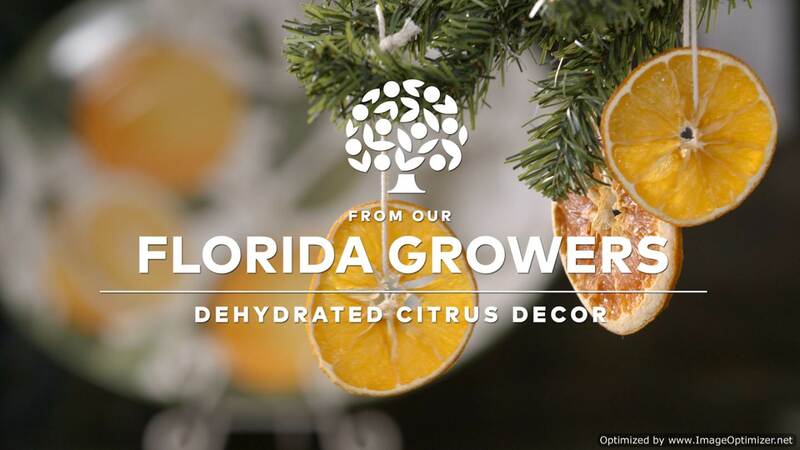 Celebrate the season with amazing recipes featuring Florida Orange Juice – perfect for your holiday meals with family and friends. The recipes below are perfect for the holiday season and incorporate Florida Orange Juice for an amazing taste and added nutrients. Combine a variety of our recipes for a full holiday meal or mix and match with your family classics to try new recipes this year. Florida Orange Juice also provides nutrition and health benefits that are great during these busy months. Florida OJ may help support immunity health, may help aid in the absorption of plant-based vitamins and supports collagen production for healthy and glowing skin. Our appetizers are simple recipes made with Florida OJ that you can set out for family and guests to enjoy prior to your holiday meal. 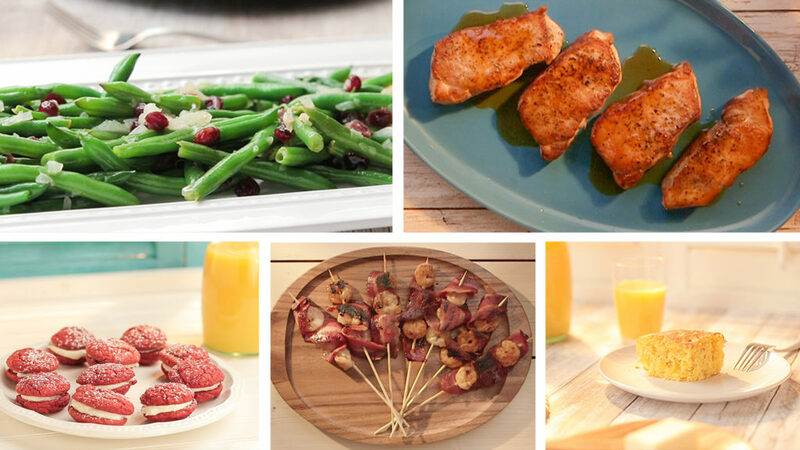 Take some of the stress out of holiday cooking with our easy entrée recipes that incorporate Florida Orange Juice. Our side dishes are the perfect recipes to accompany your holiday dinner. 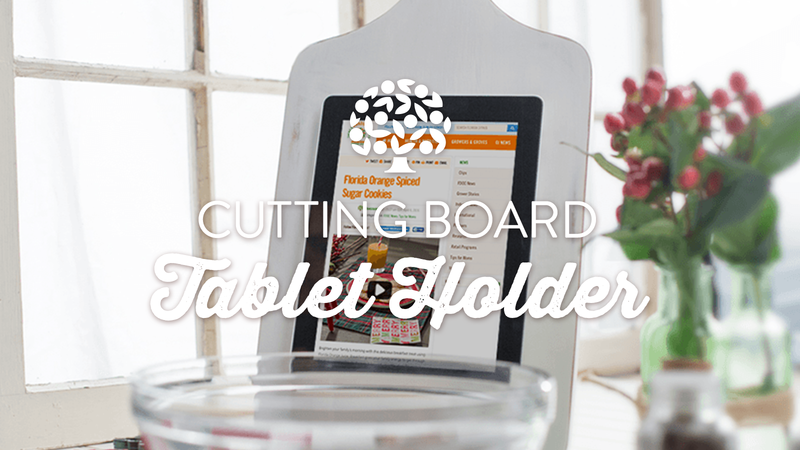 Each recipe is made with Florida OJ for great taste and added vitamins and nutrients. 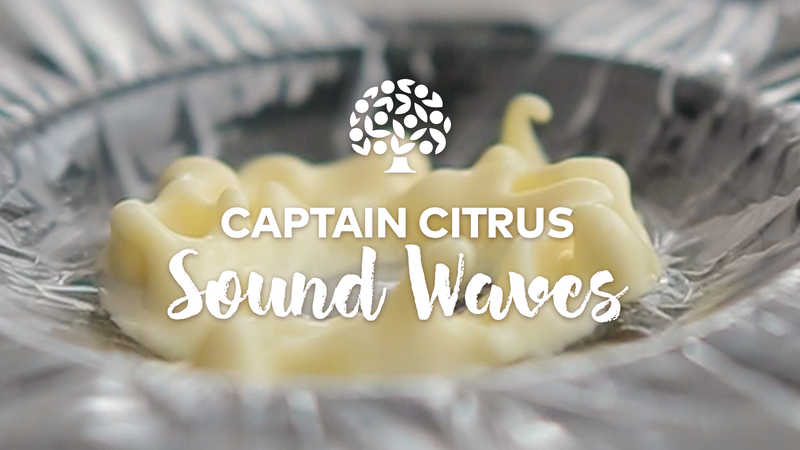 Finish off your holiday meal with our delicious desserts made with Florida Orange Juice. 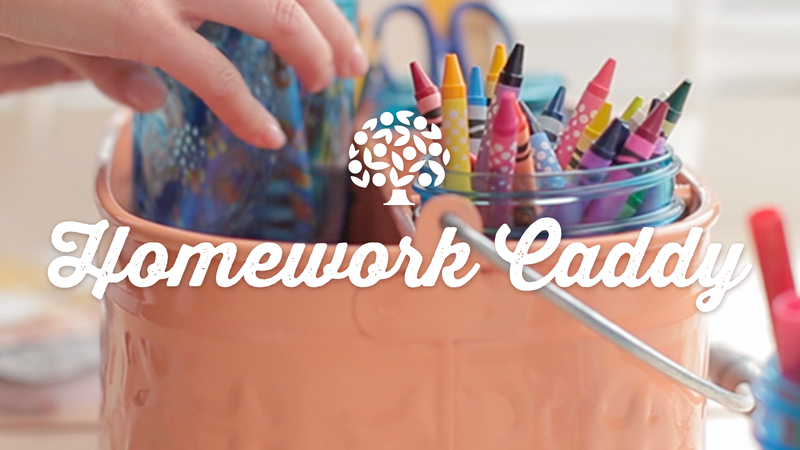 Make them ahead of time with your little ones for a fun day of holiday baking. Make your home smell like the holidays with our Slow Cooker Potpourri.